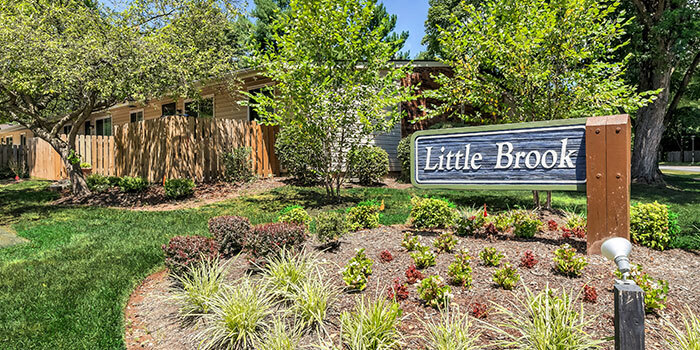 Welcome to Little Brook Apartments! 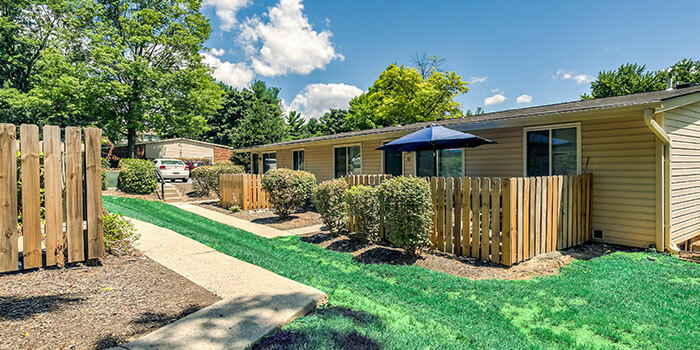 These 94 apartment homes are perfectly nestled in Frederick County next to gorgeous Willowdale Park. 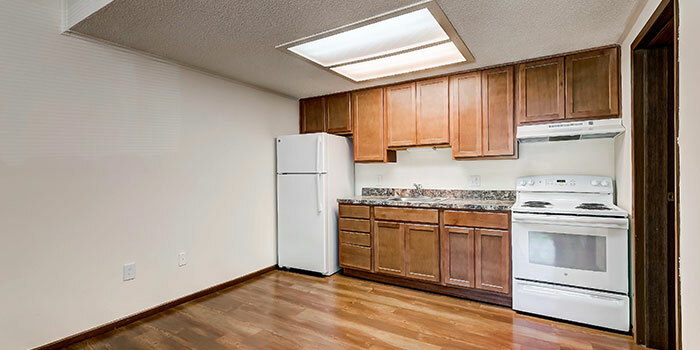 The expansive green areas offer beautiful views at this thriving community which offers studio, one bedroom, and two bedroom apartments. 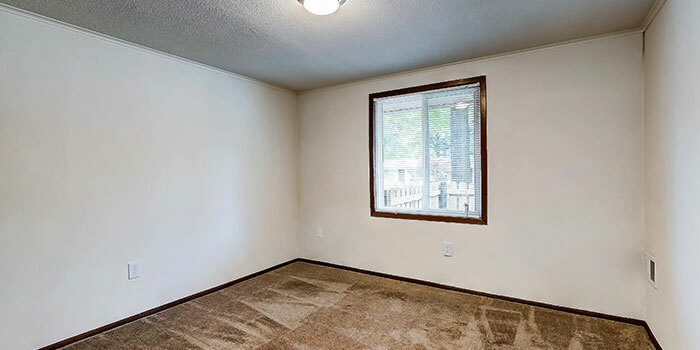 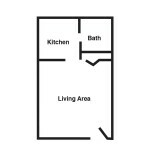 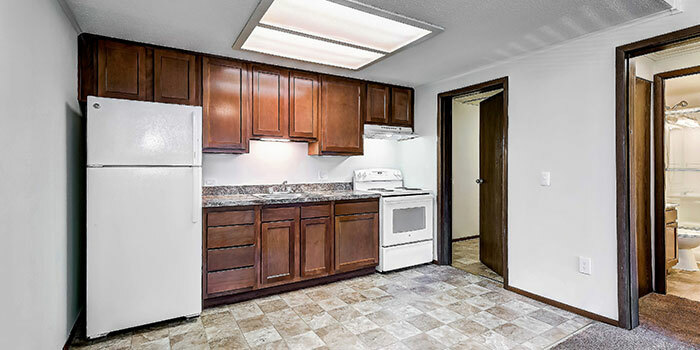 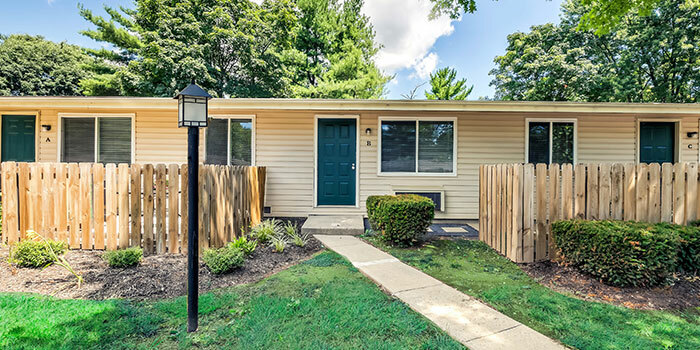 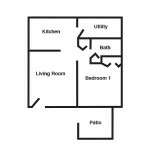 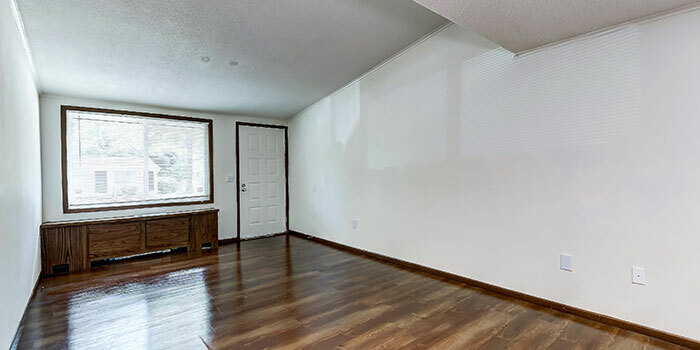 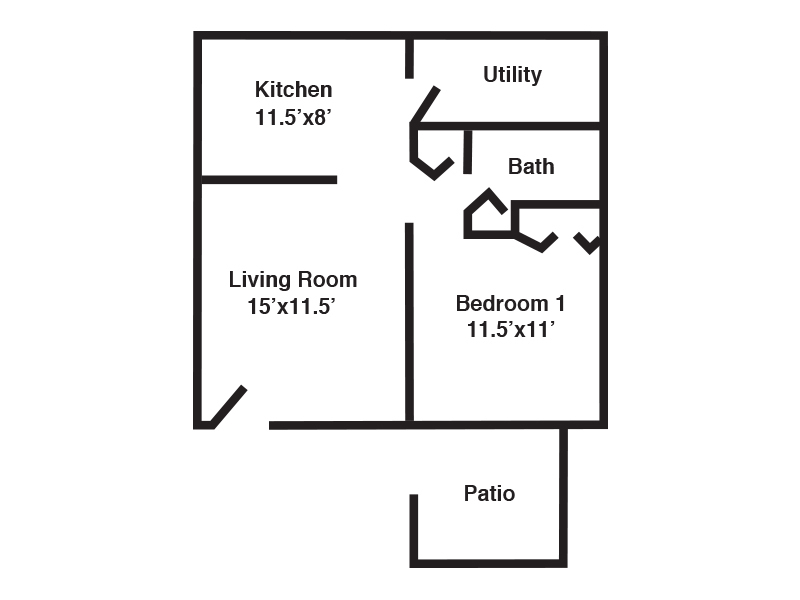 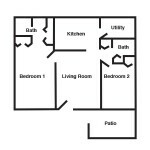 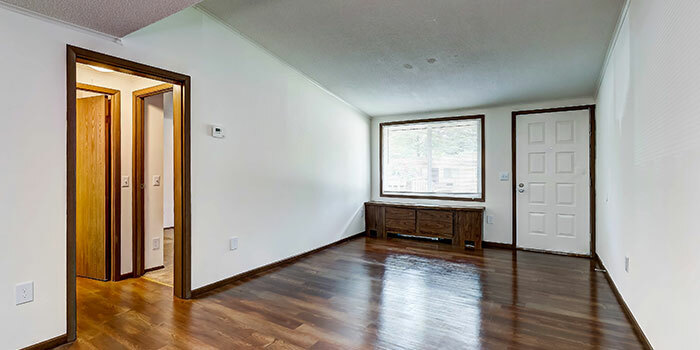 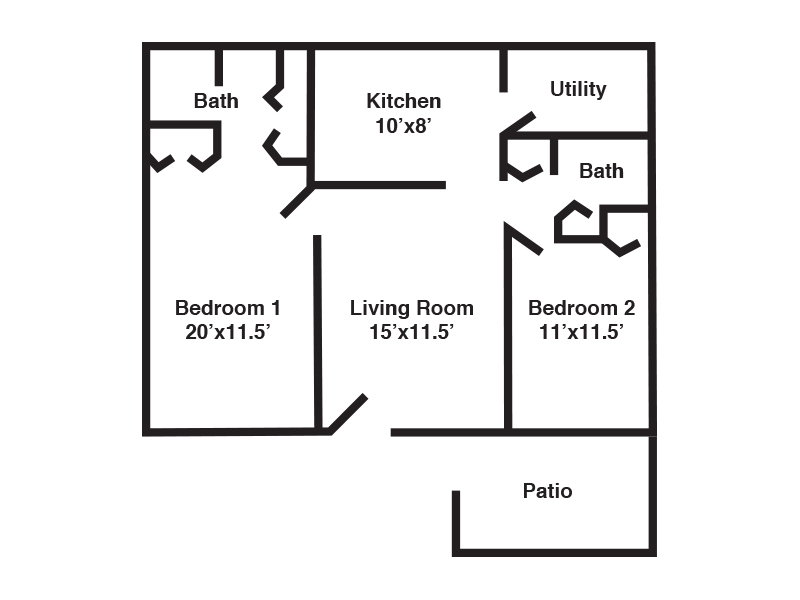 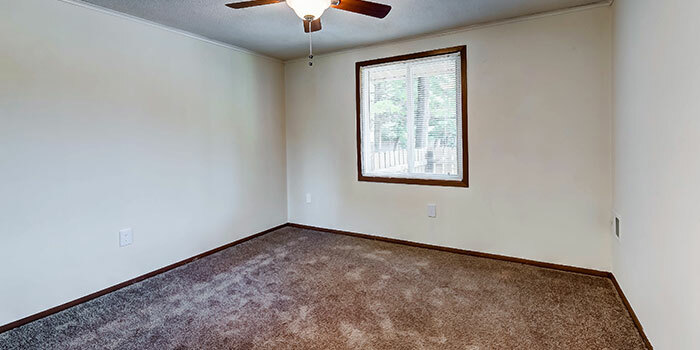 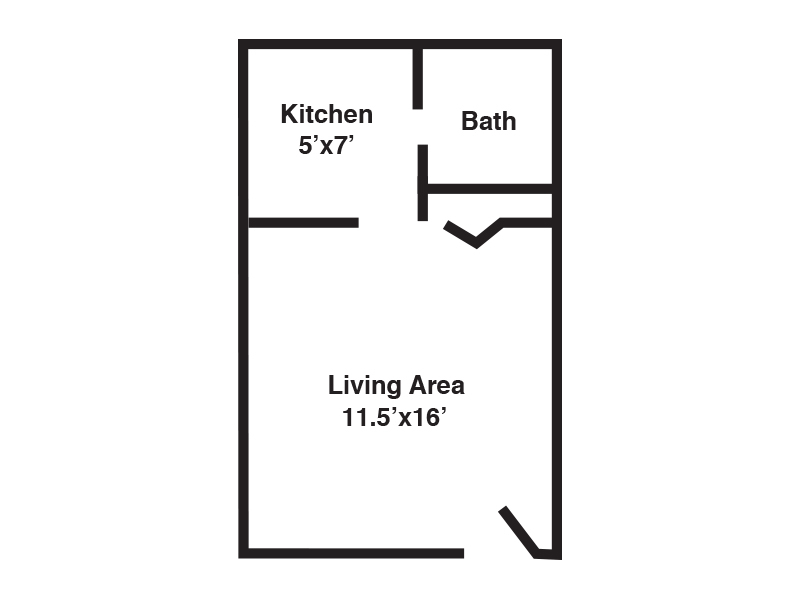 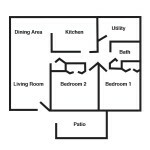 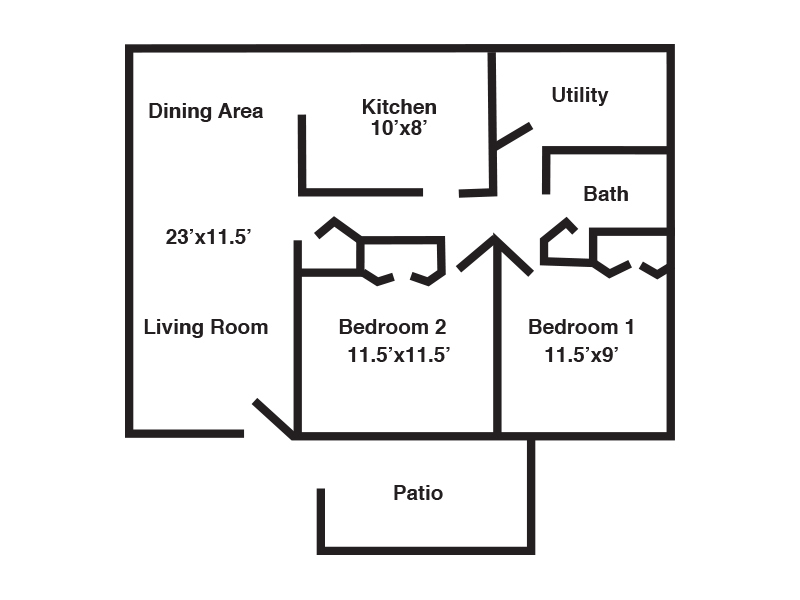 Newly renovated apartments are available featuring plank flooring, new appliances, and more. 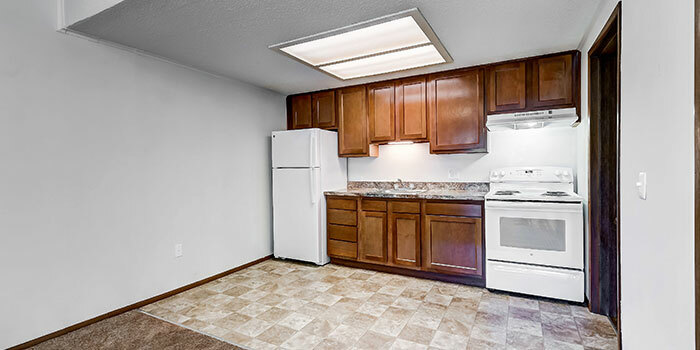 Located within walking distance of Frederick’s “The Golden Mile” and all of its shopping and restaurants. 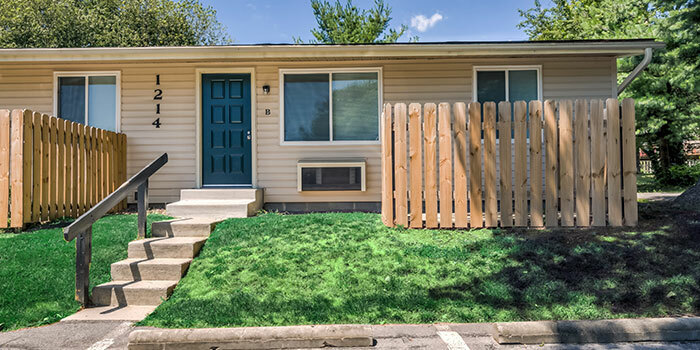 Historic Downtown Frederick is only a few miles away, along with easy access to routes 40 and 70. 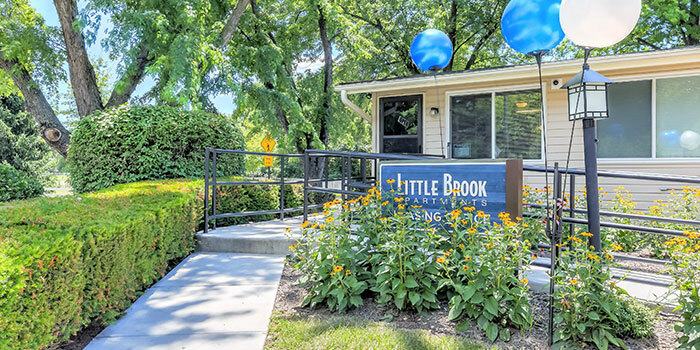 Visit Little Brook Apartments today and take a tour of this thriving community.